In Spanish, Saltar means to jump, or why not, to hop. 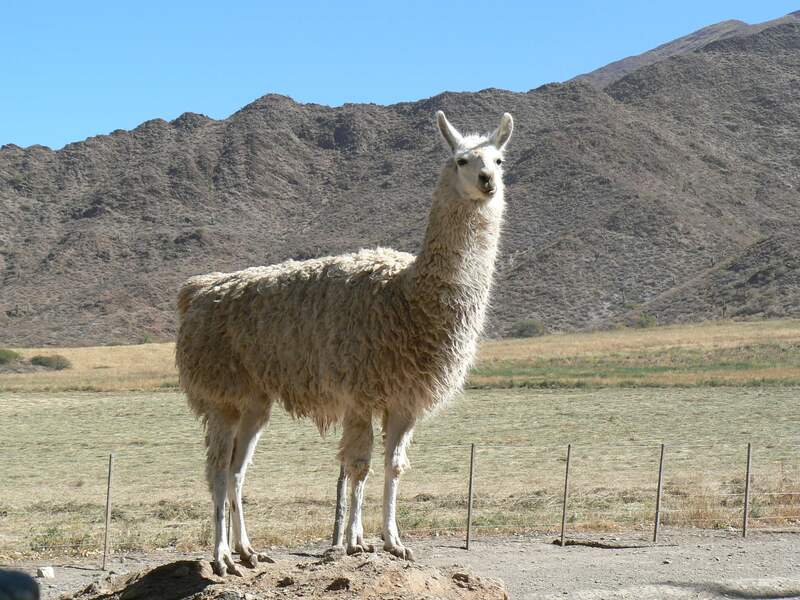 So as the Northern Argentine province’s name implies, the best thing to do in Salta is to town-hop along the Andes. 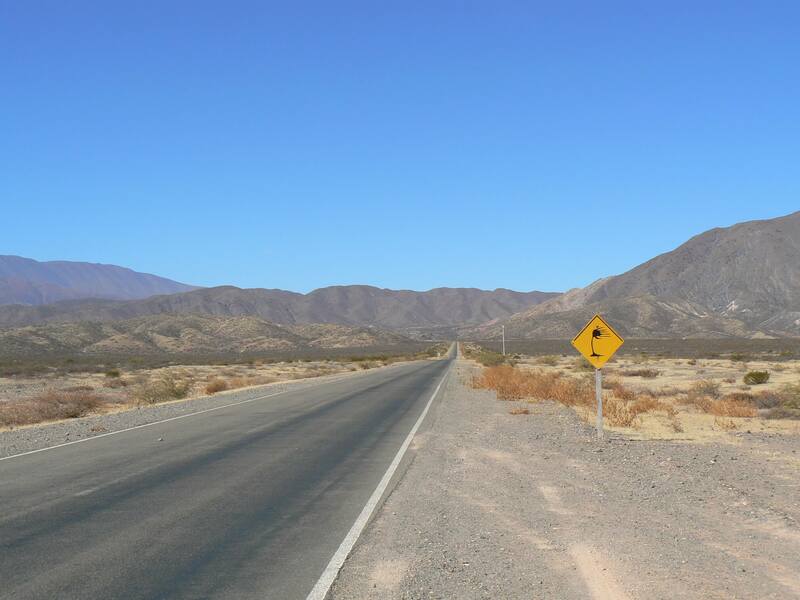 The starting line for your town-hoping adventure is Salta Capital, one of Argentina’s fastest growing provincial capitals. 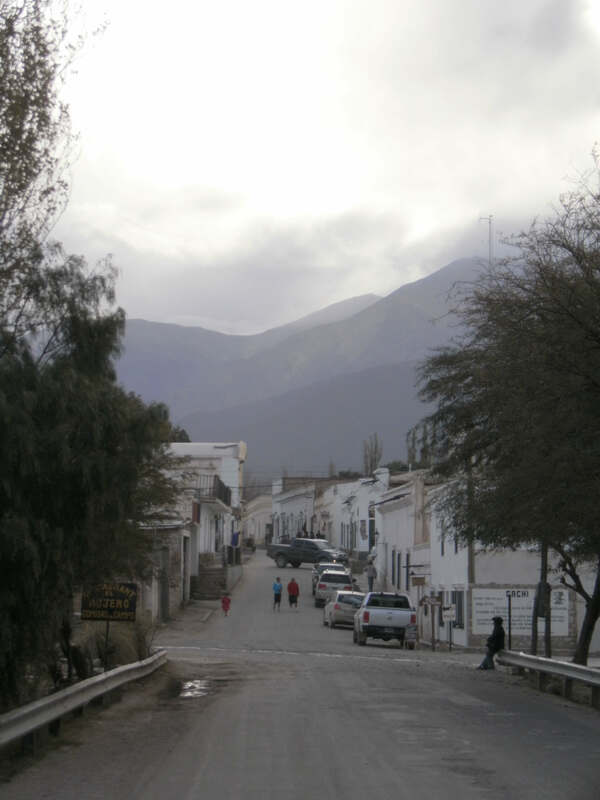 Its unchecked-growth is leading to a rather sprawling and messy outer look, but at its heart, where the central square surrounded by the cathedral and the old museums are, Salta Capital is worth exploring for a day. Its colonial charm soon wins you over as you sip a cold beer at one of the cafés on the main square, admiring the old palm trees in the plaza and having your boots shined by one of the many – and famous – shoe-shine boys. 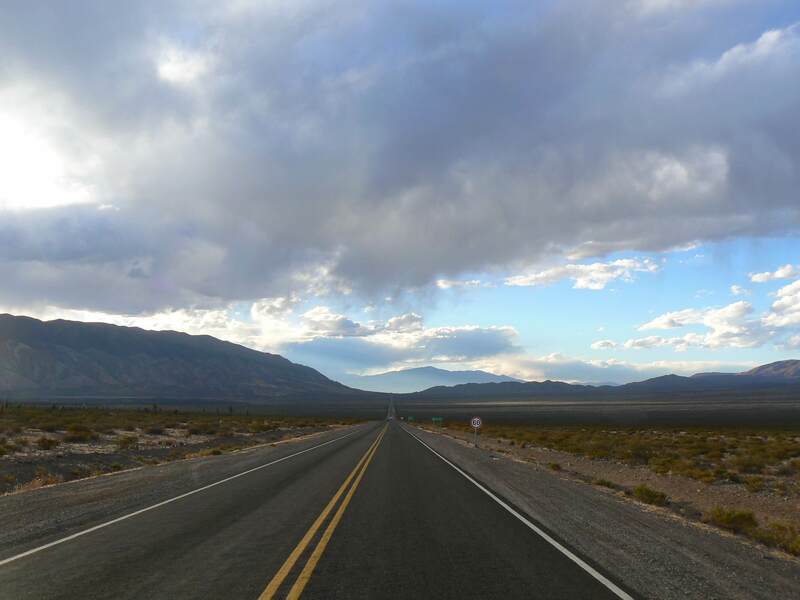 Hotels in Salta Capital are plentiful and you will be able to pick from a long list of family-run B&B’s, small three star hotels or elegant five star hotels. The Hotel Portezuelo, sitting on a hill just outside the buzz but only a 10-minute drive from the plaza, is a wonderful option, boasting a good restaurant and an outdoor swimming pool. While in town, be sure to check out Doña Salta for the best empanadas (delicious meat or cheese filled pasties) and Locro (meat stew with corn and pumpkin). 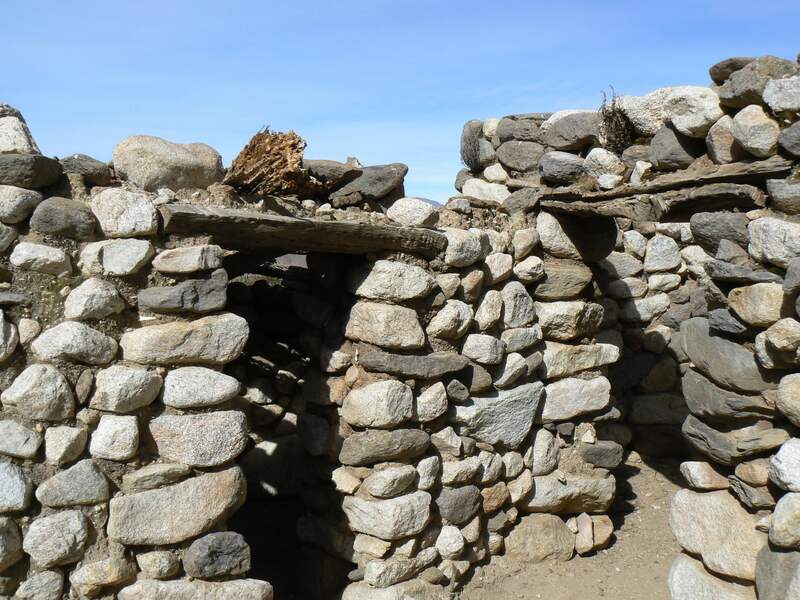 And whatever you do don’t miss out on the Museo de Alta Montaña (MAM – the High Altitude Museum), where you can see ancient Incan culture and craftsmanship at it’s best. 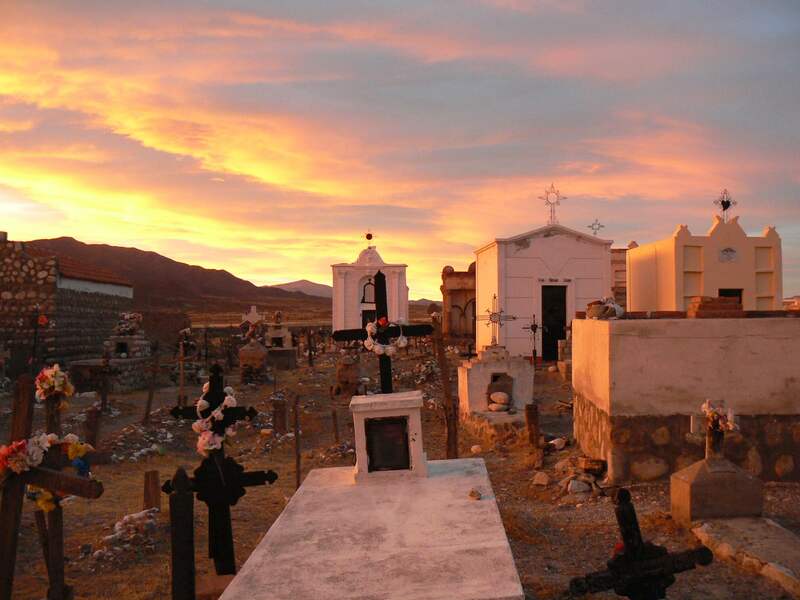 Once you are done exploring the Capital, hire a car (there are many car rental options) and head for the town of Cafayate. 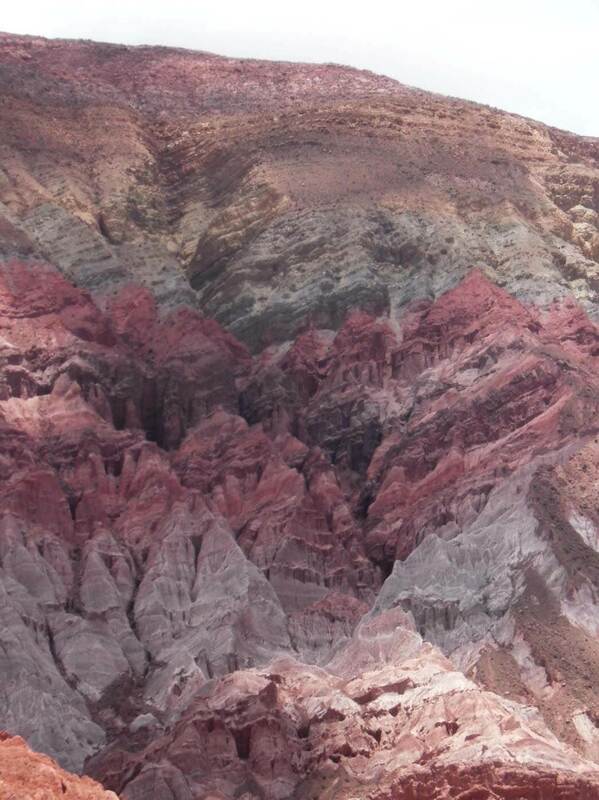 It’s just over a two hour drive along a paved highway with stunning views, as you leave the city behind and hit the Quebrada de Cafayate, one of the most stunning scenic routes in Argentina, with multy-coloured rockscapes and canyons. 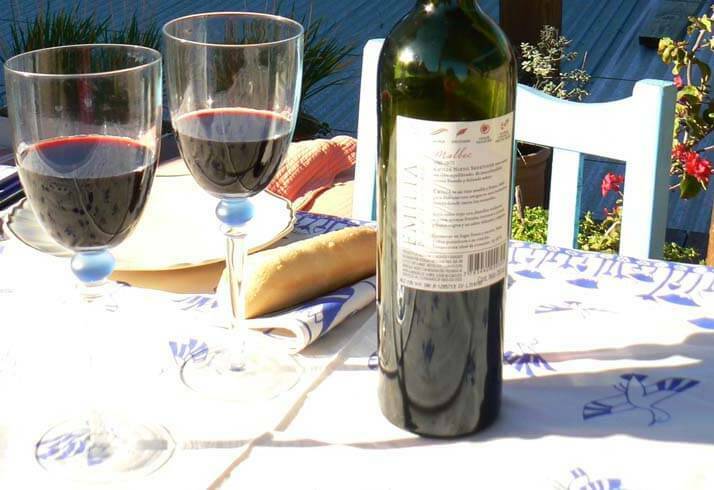 Cafayate is the second most famous wine production centre in Argentina, and despite its popularity, has managed to maintain a wonderful small-town feel about it. The surrounding valley is dotted with wineries, many of them offering great accommodation and food. Famous for its Torrontés vines, that produce a wonderful dry white wine, the region also produces great quality high-altitude robust Malbec and Cabertet. 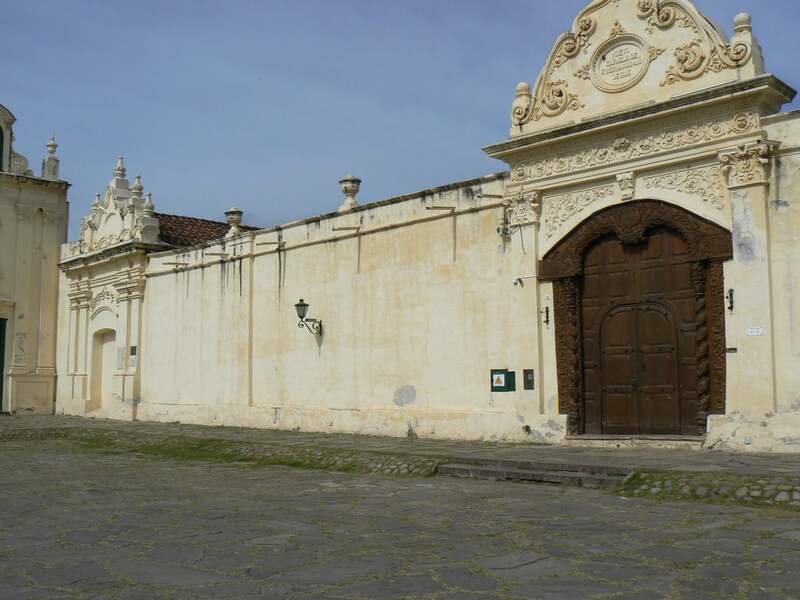 If wine isn’t your thing, or once you have had a good wine tasting day, don’t miss out on the under-publicized Quilmes ruins, to see how those who inhabited the valleys before the Spanish lived. 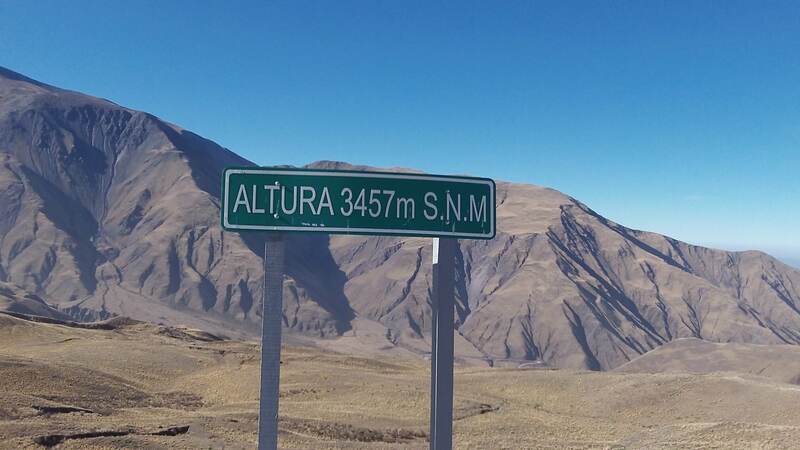 A day or two later, hop to your next stop, Molinos, up the famous Ruta 40, the mountain road that runs along the Andes from the Southern-most tip of Argentina to the Bolivian border up in the North. 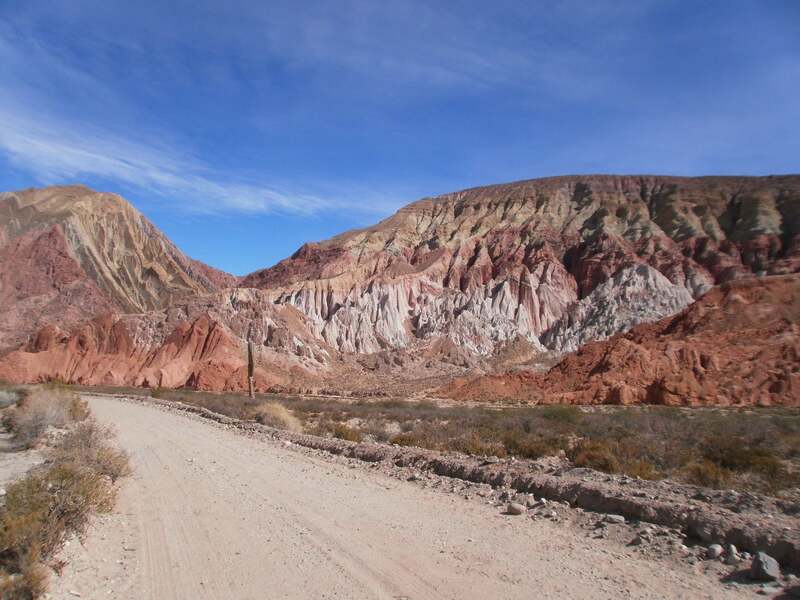 Gravel and break-neck winding for most of its way, this road possibly has the most stunning views you will ever see, the most famous of them being La Quebrada de las Flechas: a particular bend in the road where you suddenly doubt whether you are in Mars. Molinos in itself is a very small town, consisting of a main square, a small colonial church, and one very famous and lovely colonial hotel where you must stay a night (Hacienda de Molinos Hotel). The drive will have taken you three hours, so if you are still in the mood for a little more driving, you can take a detour to the Colomé vineyards, belonging to the Hess Estate. Colomé boasts being the highest altitude wines in the world and has its own James Turrel museum to boot (beware, you must call and book to visit the museum, free of charge) which is worth the two hour detour in itself, with or without a glass of wine after. 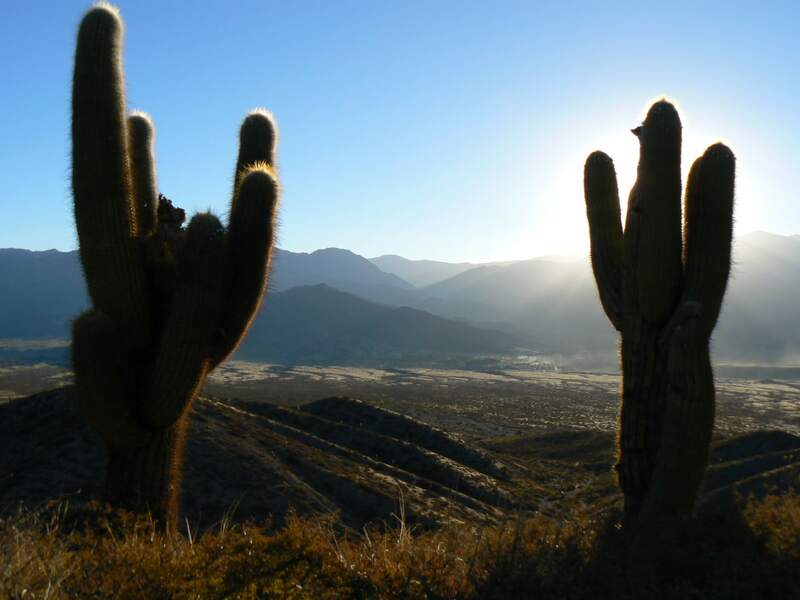 The next day head for Cachi, a two hour drive away and possibly the most beautiful town in your Calchaqui Valley tour. 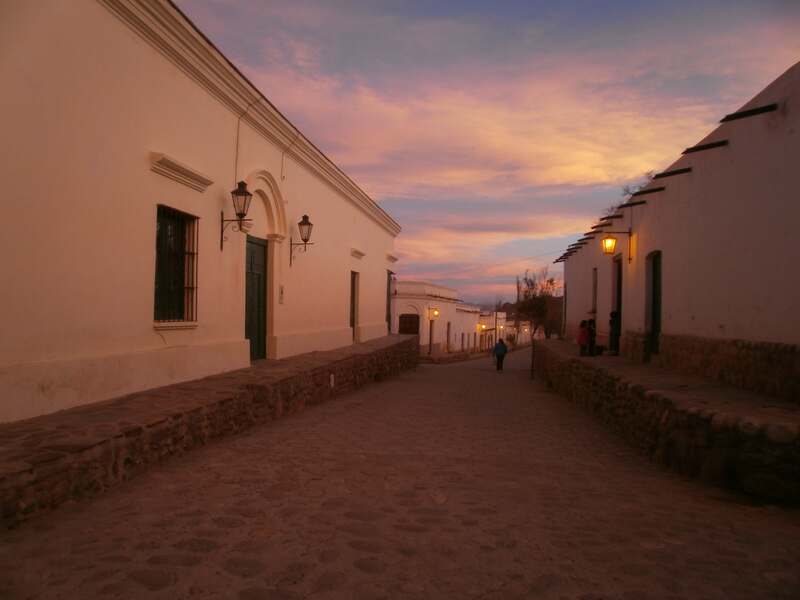 An exquisitely preserved colonial town 2.700 meters over sea level, Cachi is small and extremely quaint, but yet has a great selection of good restaurants and hotels, from small to large. To stay in the town in a high quality hotel, chose El Cortijo, a stylishly decorated colonial house with a great restaurant. If you would like to take in the awe-inspiring 360° views, La Merced del Alto, a 10 min drive out of town, is a wonderful option which also has a great restaurant, outdoor swimming pool and spa. If you are looking for cheap and cheerful, Hosteria Cardon is both those things, with a lovely tea house and exquisite cakes to boot. 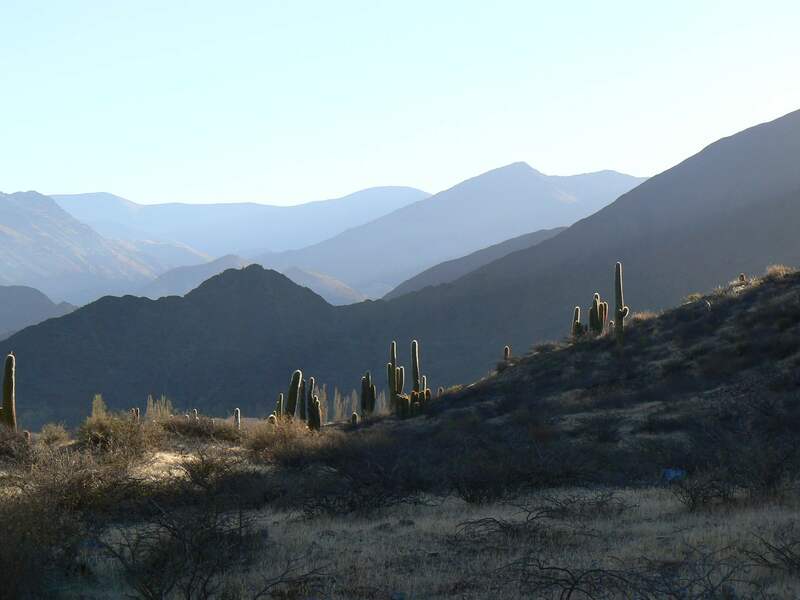 If you would like an unforgettable soul-searching experience, try the smallest B&B in the valley: Lungdan, a 20min drive out of Cachi, it sits in the midst of a grassy valley. With no electricity to distract you, the room is lit with oil lamps, is beautifully decorated and has amazing views. 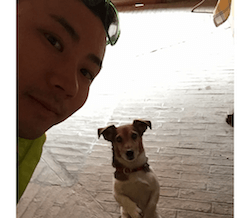 Run by Daniel, a buddhist and writer who will cook you wonderful candle-lit dinners after which you can appreciate the milky way in all its stunning glory. 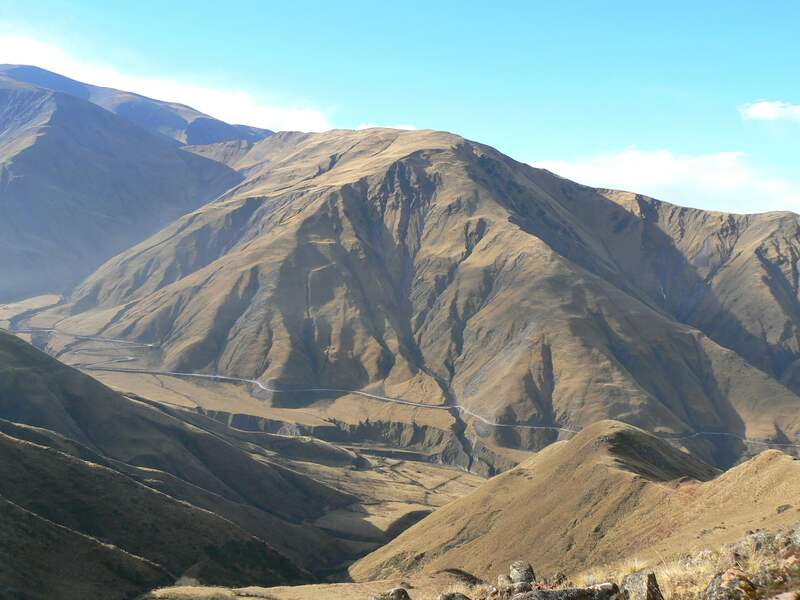 After Cachi, you can drive back down to Salta down the Cuesta del Obispo, a three hour drive down one of the most beautiful mountain roads in the world.